On September 11th, Hojat Eghtesadi died after being beaten by police, who contend that his cause of death was a heart attack. Eghtesadi, a native of the city of Malekan in East Azerbaijan Province (northwestern Iran), had been admitted to Bonab county’s Imam Khomeini hospital for self-inflicted wounds. Upon his discharge, he was experiencing the side effects of intravenous tranquilizers when he crossed paths with the guards on duty. 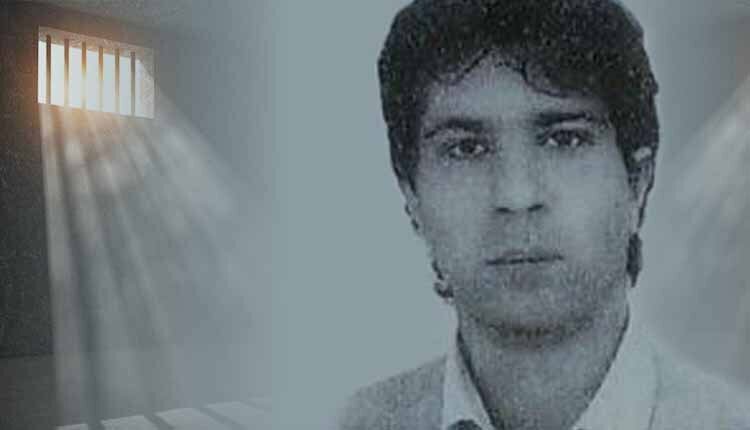 The police asked Eghtesadi’s family to come recover his body from the police station the following day, alleging he had died of a heart attack. At the sight of his body, his family said they noted copious bruising that was distinct from his self-inflicted wounds. Iranian detention centers require round-the-clock supervision, yet deaths of those taken into custody are common. Detainee deaths are rarely followed up by judicial investigation, third-party inquiries, or measures to hold perpetrators accountable.